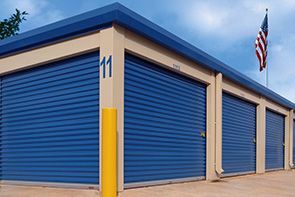 Located in Adams Center, NY, Doors Plus is your local garage door company. 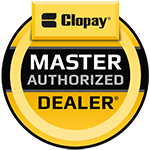 You can count on us to supply only top quality products from industry leaders like Clopay® and LiftMaster®, backed up with a commitment to superior expertise and unmatched customer service. We service all of Upstate New York, including Jefferson, Lewis and St. Lawrence Counties, and we are happy to provide free estimates in person. Whether you need a garage door repaired, a new garage door opener installed, or help troubleshooting a garage door related problem - our team of trained technicians have got you covered. If you're in the market for a new garage door, try our interactive Design Tools. Not only will they help narrow down your search, our Visualizer tool allows you to upload an image of your home and "try on" any number of new garage doors from Clopay's extensive collections. 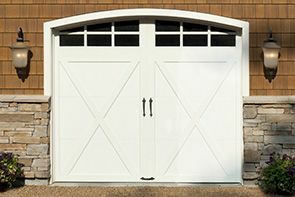 Let our experience and expertise ease the process of choosing a new garage door or repairing an existing one. We're here to help! 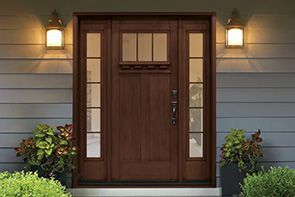 Doors Plus is a Clopay Master Authorized Dealer®, dedicated to providing superior levels of professional expertise and responsiveness in sales, installation and service throughout Upstate New York, including Jefferson, Lewis & St. Lawrence Counties.